Signed and sealed. The Miss Aviation 2016 contract signing of agreement between is formally launched. "We are very excited to present another batch of beautiful and smart women in Philippine aviation and tourism sectors this year. Aside from encouraging young people to pursue careers in aviation and tourism, this competition is also a great way to recognize the women's immense role in the industry. Women in aviation are not merely defined by good looks, they also have the brain and heart to succeed and shape the future of aviation and aeronautics," says pageant director Morena Carla Cabrera- Quimpo. The candidates are: Maria Gianne Beatice Itaralde, Catherine Cubinar, Katrine Gabriola, Cherry Rose Fernandez, Zandra Magsino, Katelene Joy Basco, Maricris Aldanese, Carina Aguinaldo, Airish Mae Apostol, Justine Anne Embate, Casey Ann Austria, Kristine Malicsi, Trizia Abaya, and Reichelieu Emory Santos. "We are honored to be part of Miss Aviation Philippines. We believe in its commitment to empower women in the field of aviation and aeronautics. We hope that the competition will help Filipinos better appreciate the aviation industry and understand its important role in fostering the country's social and economic development," says PIHABF event director Capt. Joy Roa. 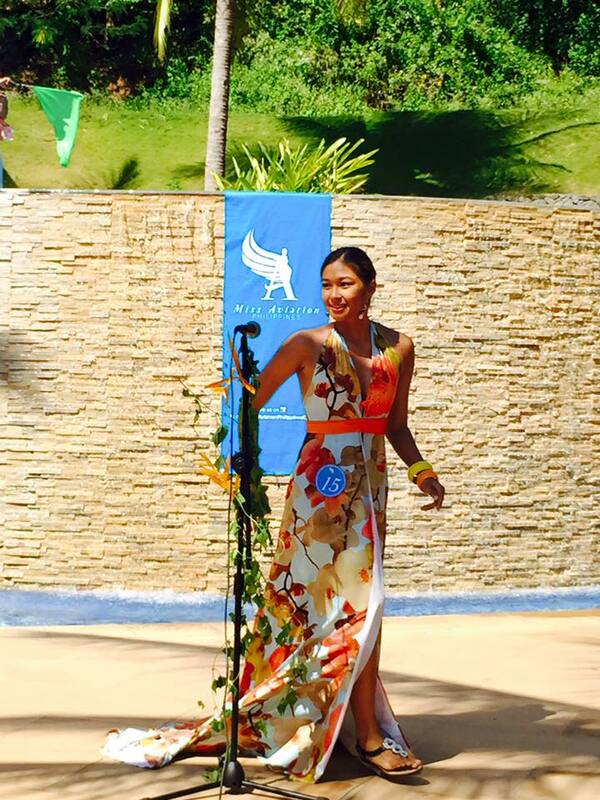 Cleo Margaret Brown, Miss Aviation 2015 also graced the event and mingled with this year's candidates. The girls had a chance to bond and get to know each other during their overnight stay at Camaya Coast. The lovely candidates got a chance to experience first hand what its like to be in a pageant as they introduced themselves in front of the judges and guests, and answer questions. And of course, the highlight of the event was the swimsuit competition which was held at Camaya Coast with the resort's infinity pool as the backdrop. Complete photos of the candidates during the Swimsuit Competition here --- Swimsuit photos. 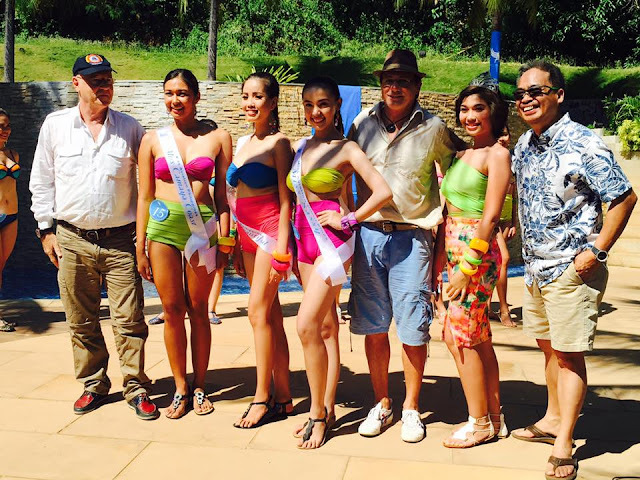 Three winners were selected by the panel of judges and the winners received some exciting prizes as well as going on a helicopter ride (along with the other candidates) around Mariveles, Bataan. 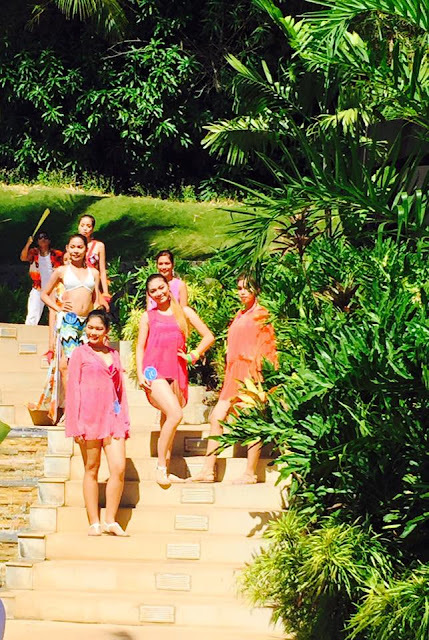 The Grand Coronation Night for Miss Aviation 2016 is on February 9 at the Peninsula Manila. This year's winner will receive a cash prize of P70,000 and a round-trip ticket to any destination in Southeast Asia. She will also grace the 20th PIHABF at the Clark Freeport Zone in Pampanga. Two runners up will receive cash prizes worth P20,000 and P10,000. Camaya Coast is a lovely private resort located in Mariveles, Bataan. The resort nestled in a secluded cove that offers its guest a lot of exciting activities aside from swimming in the beach. 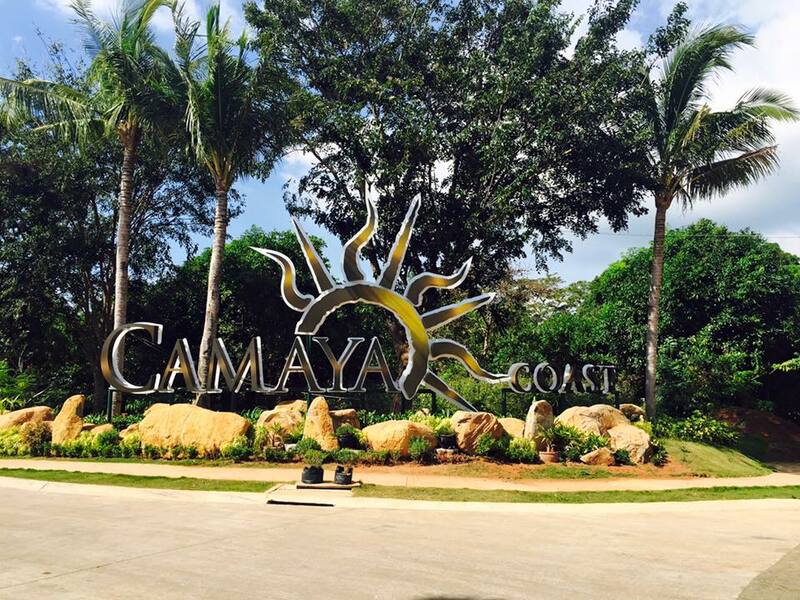 Heard a lot about camaya coast and I hope someday we also get to try its sand and beaches. Thank you for this.